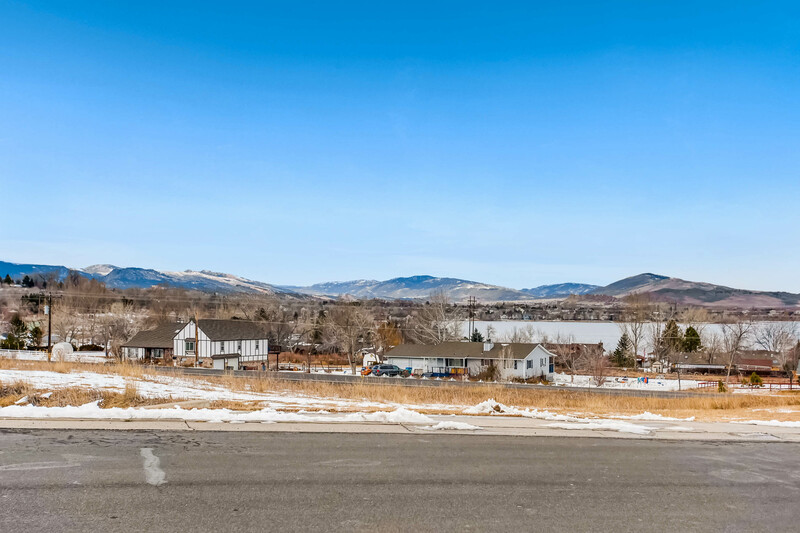 Giant lot with a great view, overlooking Boedecker Reservoir and the mountains! No one will ever block your view. Build your dream home with options for a walk-out basement. For more information, please visit: http://windermerenoco.com/listing/74902951 or call Kyle Basnar at (970) 460-3033. 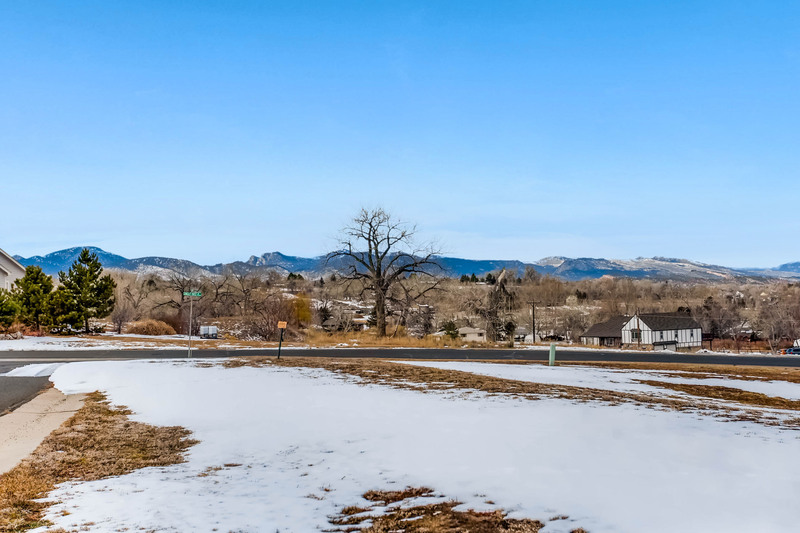 The post Beautiful Piece Of Land In A Great Location appeared first on Fort Collins Homes For Sale.